Frost School of Music presents “Frost Saxophone Quartets.” Frost students arrange, conduct and play a night of original music from music’s sexiest instrument. 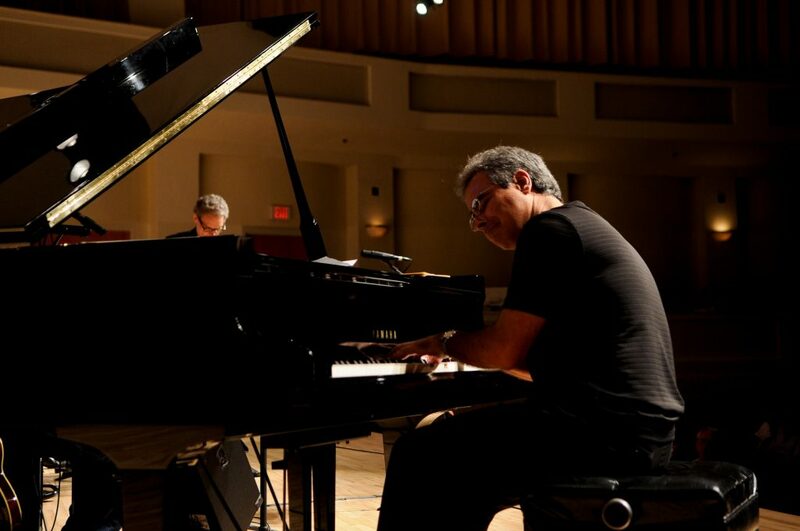 8-9 p.m. Victor E. Clarke Recital Hall, 5501 San Amaro Dr., Coral Gables. Details: https://news.miami.edu/frost/events/index.html#/?i=1.